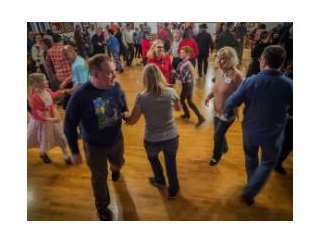 Square Dance lessons - good fun and exercise. Monday evenings. First lesson: 6:30 p.m., Feb 18, at Lac-A-Do Hall, 1721 46th Ave. NE, Olympia. Sponsored by Olympia Area Square Dancers. Couples, singles and families are welcome. For more information call Nancy at 360-438-1284 or Ed at 360-352-2662.